You Are Here: Home → World’s Best Vegan Mac and Cheese—That’s Actually Healthy! 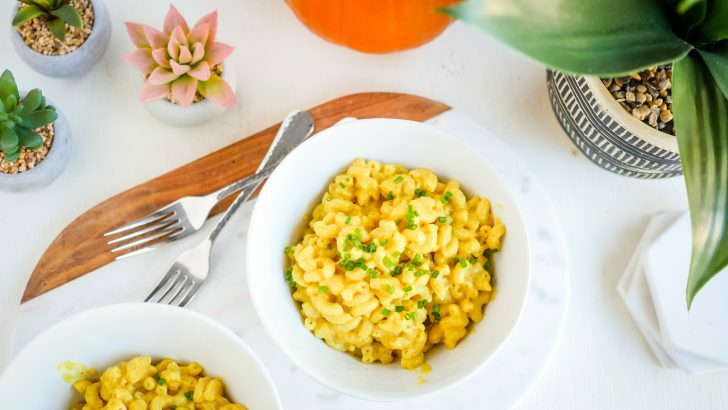 World’s Best Vegan Mac and Cheese—That’s Actually Healthy! 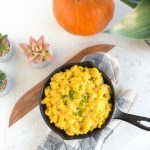 I’ve been making this vegan mac and cheese for years, and I can’t believe it’s taken me this long to share it with you. It has been my go-to recipe for when I feel like eating a cozy dinner on the couch watching a movie. Sounds nice, doesn’t it? I really love this vegan mac because the flavors of the onion and garlic really come through, and I love the flavor! The cheese sauce is made from a base of cashews, veggies, spices, and nutritional yeast and it’s so, so good. So creamy and soothing! I have the feeling this recipe could become a staple in your household. It’s been known to delight everyone from kids to grown-ups, from vegans to omnivores, from picky eaters to food lovers! This is a universal easy recipe that I’m sure will save you tons of time thinking about what to make and actually preparing it. You’ll just need a pot, a blender or food processor (or handheld mixer!) and easy to find ingredients. I mean, could this dish be any more pleasing? Take notes, print or bookmark and share it with your friends and family. The only things you’ll need to make this recipe are to cook, blend and serve. Nothing more! There’s something about mac and cheese that just hits the right spot. It has been a favorite childhood dish for many, and it is true comfort food. Do you remember those packaged mac and cheese we use to eat as kids? They were so full of nasties, even though they tasted like heaven to us. 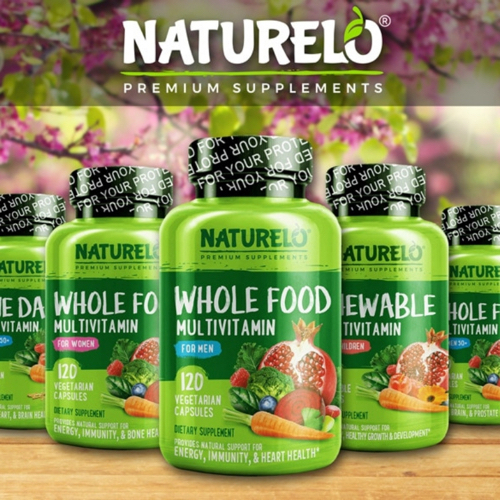 Well, with this recipe you will have the same fantastic flavor but using the healthiest of ingredients. 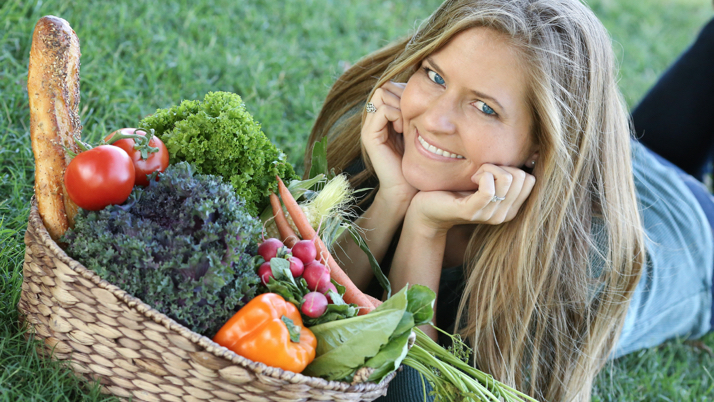 Can you imagine having your go-to comfort food and packing the veggies at the same time? I got you covered! This recipe is easy, quick, healthy and filling! Perfection! 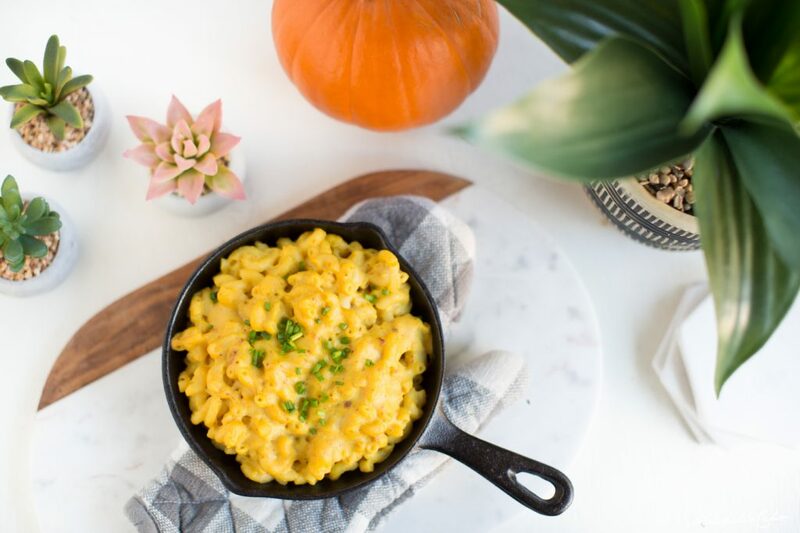 You won't believe your taste buds when you try this vegan mac and cheese. The cheese sauce thickens up like magic on the stove to create this flavorful, goey cheese that I dare say is better than dairy-based mac. You simply MUST give it a try! Cook pasta according to package instructions, drain, and set aside. In a high-powered blender add all ingredients (except pasta) and blend on high until you have a liquid with no remaining chunks. Pour into a pot over medium-low heat and allow to simmer, stirring consistently with a whisk until it thickens and peaks begin to form when you pull the whisk out of the sauce. Note that the cheese sauce will continue to thicken further as it cools. Pour vegan cheese sauce over cooked pasta and mix well. For a more flavorful mac, serve immediately sprinkled with chopped chives. If you prefer a more mild flavor, bake the mac in the oven at 350 degrees before serving. Will you be baking your mac and cheese? Consider mixing in chopped broccoli, diced jalapeño, spinach, or any other favorite add-ins, and sprinkling the top with breadcrumbs before baking. Mac and cheese add ons! Ok, I am sure you will adore this recipe. Apart from its amazing flavor, one of the best parts about it is its simplicity. This simplicity allows it to be easily modified and, sometimes, improved. Let’s come up with a few variations, shall we? Ok, one uber simple thing we can do is add some frozen peas and some shredded kale to the pasta pot before it’s fully cooked. It would add some more healthy veggies and some sweetness. Eating mac and cheese and eating your greens at the same time? Absolutely! What about adding some butternut squash to the sauce before blending? So good, right? A perfect add on for fall (or any time of the year really!) just bake the pumpkin and add one cup of it to the blender before pulsing. It will be creamier and way sweeter! So many choices to choose from! Obviously, you could add some vegan parm on top after serving, but that wouldn’t add any new flavor different to the recipe. Yup! You could totally turn this simple mac and cheese recipe into a full-blown Sunday family baked dish. Make the exact same recipe but put it on a baking dish. Then you add a mix of 1 cup of bread crumbs, your spices of choice and 1/2 cup of nutritional yeast on top. Bake in a 350 degrees oven and cook for about 20 minutes (take a peek every now and then in case the top gets too brown!) And…ready! A cute idea would be to place the mac and cheese in individual ramekins and bake them as single portions. Place them in a lovely rustic ceramic dish with a pretty neutral napkin for an informal dinner party. So cute! Or use the ramekins for a kids lunch and place some sneaky broccoli on the side. Surely it will make the veggies look more attractive! This baked dish would be perfect for meal prep! Bake it on a Sunday and divide into portions for the week ahead. Or you could even freeze it to eat in a hurry on a busy day. Wouldn’t that be amazing? I always say I would dream of someone stocking my freezer with healthy yummy vegan meals to be eaten whenever I am felling kitchen lazy! This might not be the same, but it’s kind of close, isn’t it? Can we all agree on something? Mac and cheese has to be a specific color! Am I right? Not too orange, not too yellow. It’s hard to explain, but I’m sure we would notice if the color is not right. This recipe has that perfect color all thanks to the turmeric! This little Indian ochre spice is so healthy and wonderful. Apart from many incredible health benefits, turmeric has a strong tint that gives food (and clothing!) a beautiful golden color. Beware, it stains a lot, but it’s so worth it! Looking For Some Daily Meals Inspo? If you are constantly looking for inspiration when it comes to daily meals, then you will absolutely love my “What I Eat In A Day” videos! 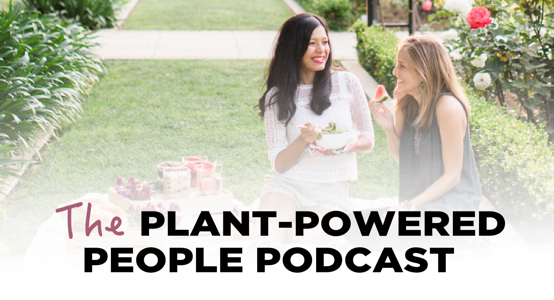 Here you will get see how I organize my day with easy and delicious vegan meals. 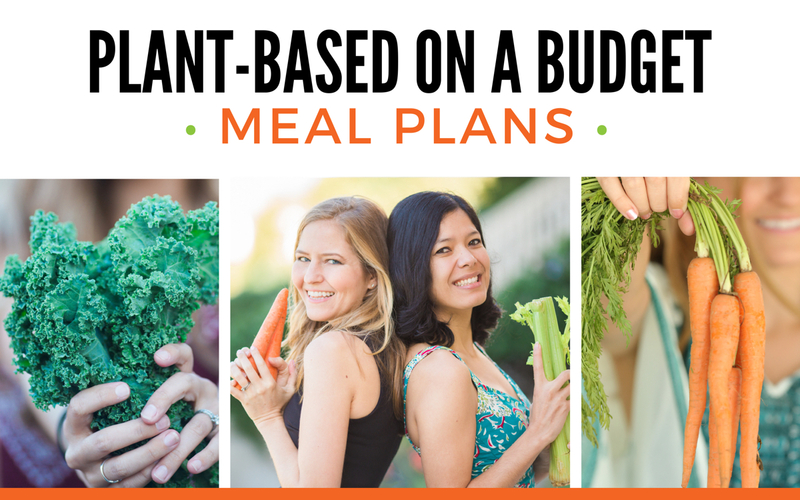 Sometimes eating healthy (and budget friendly!) can get a bit overwhelming, but you will realize that it doesn’t have to be if you dedicate a little time to do some planning ahead. It only takes 10 minutes of your week to schedule your main meals for the upcoming week. Imagine, only 10 minutes of your 7 day week to dramatically improve your time management and (most importantly!) your mood! Let’s face it; if you are unprepared, you are more likely to turn to the junkier and faster foods which will make you feel sluggish and will make you feel bad about yourself. It’s incredible how impactful can your food choices be! Psssst! This recipe was featured in my Fall What I Eat In A Day video that I filmed with my mom, Joan Cehn. Check out these other easy, quick meals! No fuss, no stress! Try them and let me know what you think! All vegan food photos were taken by me, Michelle Cehn.